It is a comfortable 12-15 minute walk from the church to the reception venue. However, there will be mini buses to transport invited guests if needed. 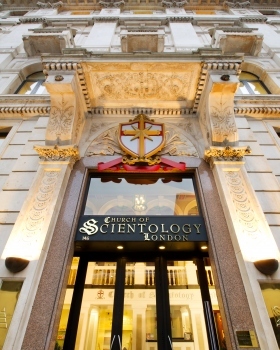 Nearest Parking to the Church of Scientology: Baynard House - £2.50 per visit on Sunday.